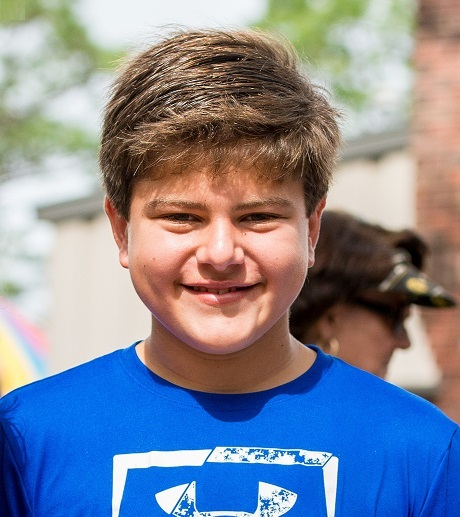 Heith Shinn, a 2018 graduate of OLF Elementary, qualified to participate in the annual Duke University Talent Identification Program (Duke TIP). Heith qualified for this by scoring in the 95th percentile or higher on his standardized tests which were taken during his sixth-grade year at OLF Elementary. He is eligible to take either the SAT or the ACT with high school students throughout the country to compete for scholarship offers and to attend educational programs after his seventh-grade year.